Sean hails from the historic town of Selkirk nestled in the beautiful Scottish Borders. He first began playing brass as a young tuba player in Selkirk High School, then with Selkirk Town Band. He was successful in many solo competitions and music Festivals throughout Scotland and was twice Junior Solo Tuba Champion of Great Britain and then Senior Champion, before going on to study at the Royal Northern College of Music in Manchester where he was awarded the Hiles Medal for outstanding Tuba Performance with the legendary Stuart Roebuck from the Halle Orchestra. Whilst still at College, he was given the opportunity of performing with the Royal Liverpool Philharmonic Orchestra, London Festival Ballet as well as alongside his mentor in the Halle Orchestra. Sean was also invited to perform with The Fairey Aviation Band by Director Kenneth Dennison and Hammonds Sauce Works Band with another legendary Conductor, Geoffrey Whitham, both inspirational experiences which have helped his future career. In 1977, when still only 20, he was appointed Principal Tuba with the Orchestra of Welsh National Opera, a position he maintained for 25 years. In that time, he has recorded and performed with some of the most celebrated operatic voices of the 20th century: Joan Sutherland, Monserrat Caballe, Luciano Pavarotti, Jose Carreras, Samuel Ramey and Bryn Terfel along with some of the most famous conductors, Sir Reginal Goodall, Sir Neville Mariner, Sir Charles MacKerras, Nello Santi and Pierre Boulez..
Sean was also the first player to successfully integrate the "Cimbasso" an instrument of Verdi's time into the modern day orchestra in 1985, which can now be regularly seen in opera orchestras and heard both in film music and jazz circles. In 2001, he began a very busy freelance career that took him to many parts of the world performing in some of the most famous venues and concert halls with many of the major UK orchestras, London Philharmonic, Royal Philharmonic, Royal Opera House, Birmingham Royal Ballet, Scottish Chamber, City of Birmingham Symphony, Bournemouth Symphony, BBC Concert and BBC National Orchestra of Wales amongst others. Alongside a 30 year professional playing career, Sean has built up a similar career in music education; he has given master classes on tuba and cimbasso at the RNCM, RWCM&D, Chethams and Wells Cathedral Schools as well as having positions as brass tutor at Monmouth School and Haberdasher's Monmouth School for Girls, Wells Cathedral School and RWCMD Junior and Senior Departments. 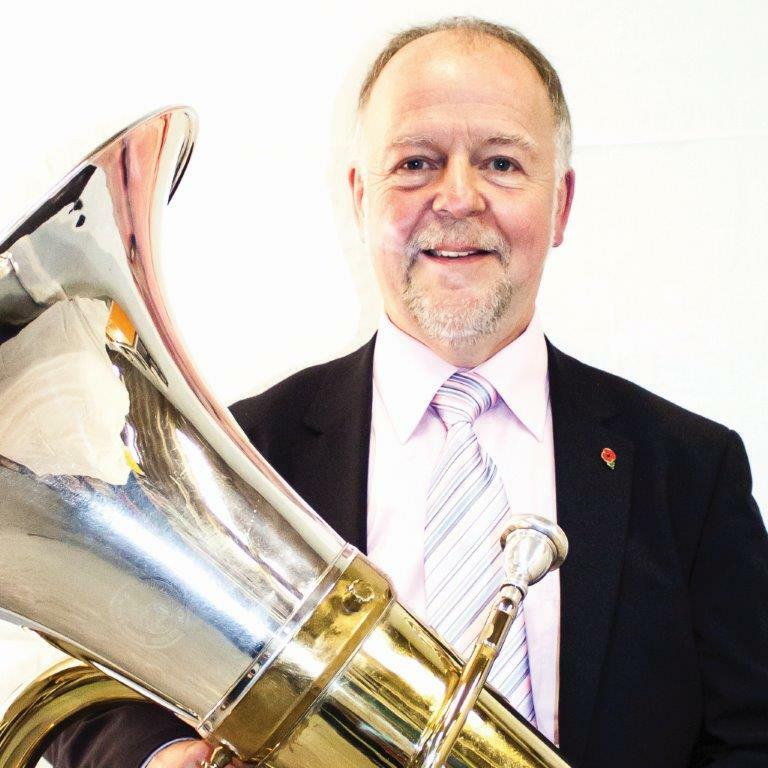 Sean has been a guest tutor to the National Youth Orchestra of Great Britain and the founder of many very successful brass and wind ensembles in South Wales, all of which have received national recognition. He has twice conducted Cardiff County and Vale of Glamorgan Youth Wind Band in Carnegie, New York and directed the Gwent Youth Wind Orchestra at the Royal Albert Hall. He has also directed the National Youth Wind Orchestra of Wales in 2012 and was guest director of the RWCMD Wind Orchestra in Cardiff earlier this year. In 2006, Sean was appointed a Senior Brass Tutor with Gwent Music Service, Head of Brass in 2013 and is presently Head of Brass and Winds with Gwent Music. Sean is an experienced adjudicator and examiner and is in regular demand for many festival and competition bodies throughout the United Kingdom and he was especially delighted to be invited to adjudicate at the Welsh National Eisteddfod Festival held here in Abergavenny in August 2016. He takes over as Chairman from Andrew Richards who has moved on to become the band’s Fundraiser. Megan has been associated with the band since her husband Terry joined. Meg is a retired schoolteacher and full-time grandmother. 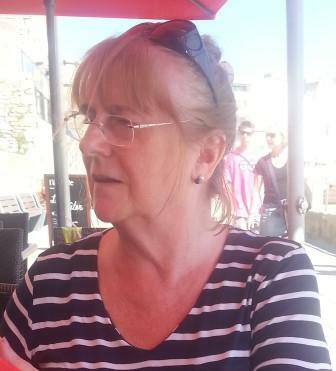 A keen supporter of Abergavenny Band and its members, Meg took on the role of secretary in November 2014 and is actively involved in all aspects of the band's administration.